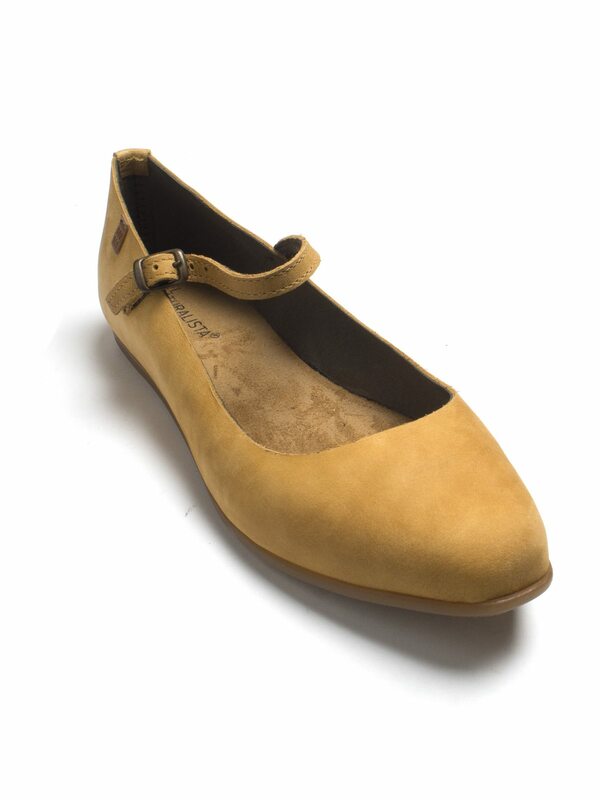 In a gorgeous mustard yellow is this El Naturalista pump that is so comfortable and easy to wear. 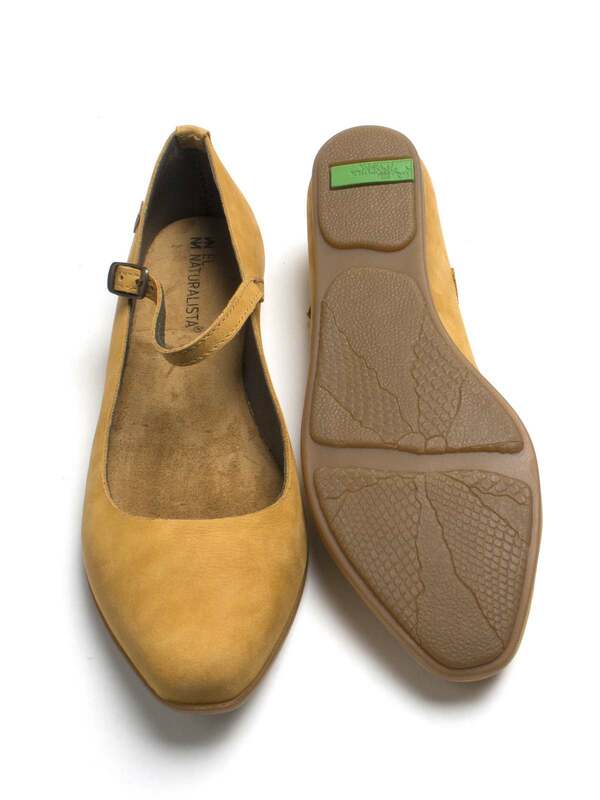 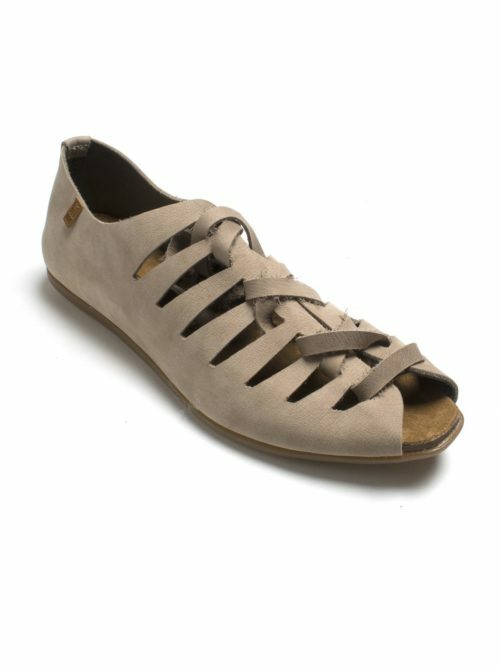 This gorgeous summer shoe from El Naturalista comes in a lovely soft yellow colour. 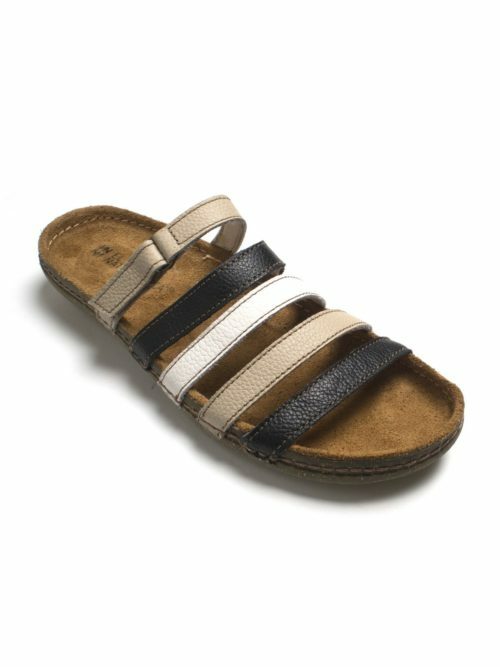 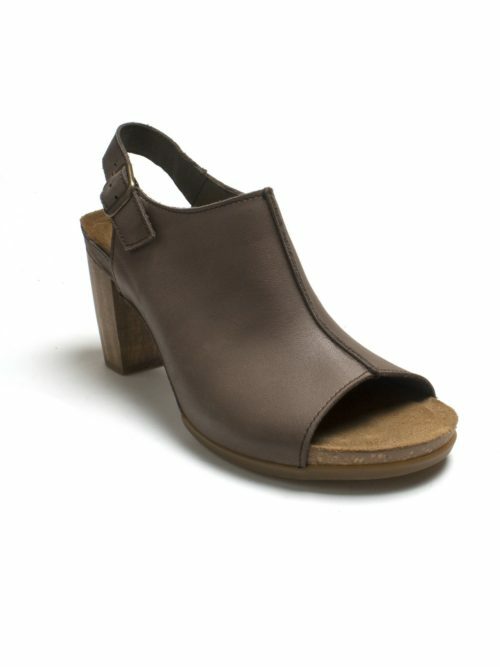 It is flat with one strap across the top featuring a simple buckle fastening and is so comfortable and easy to wear.